Headed south for winter? Going to South America? 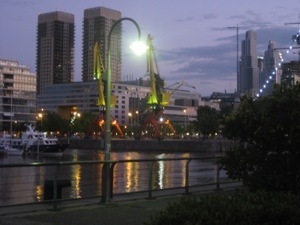 Spending a day in Buenos Aires? Previous Post Is Cinque Terre on Your Bucket List? Take These Blogs With You on GPSMyCity!